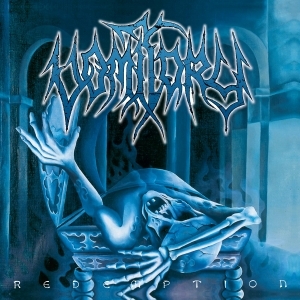 Right after a 30-date long European tour together with U.S. death metal veterans Malevolent Creation in September 2009, VOMITORY started writing new material for the next album. Roughly one year later, they entered Leon Music Studios for the third time to record their eighth and latest album, ï¿½Opus Mortis VIIIï¿½. Producer Rikard Lï¿½fgren outdid himself once again in getting a heavy, brutal, powerful yet very clear production. The new material takes another few steps forward from the predecessor, and it offers diversity and dynamics that you haven't quite heard from VOMITORY before. 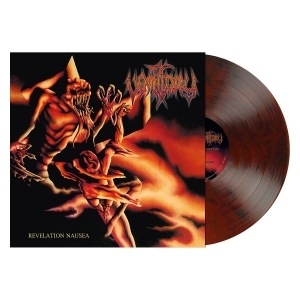 Still, this is a very intense and aggressive album in the true VOMITORY tradition - the essential signature details are all there. 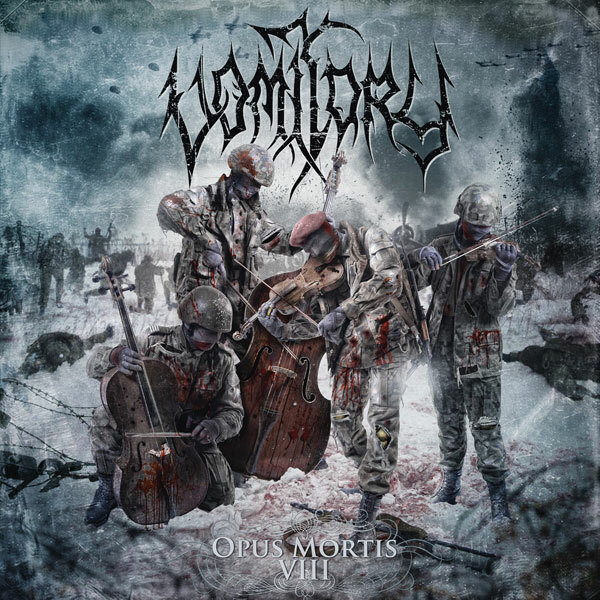 The limited edition of ï¿½Opus Mortis VIIIï¿½ also features four bonus tracks, which are re-recorded VOMITORY classics from their first two albums. The album artwork is done by Polish artist Lukasz Jaszak, who pinpointed the band's artwork desires to the fullest with his skills. Touring plans for 2011 are now in the works, to get out on the road again to promote the new album.